Lab Supply is proud to provide a full line of bedding products for all animals from Andersons Lab Bedding. This combination bedding offers a number of great benefits for animals including odor control, absorbency, and low cost. 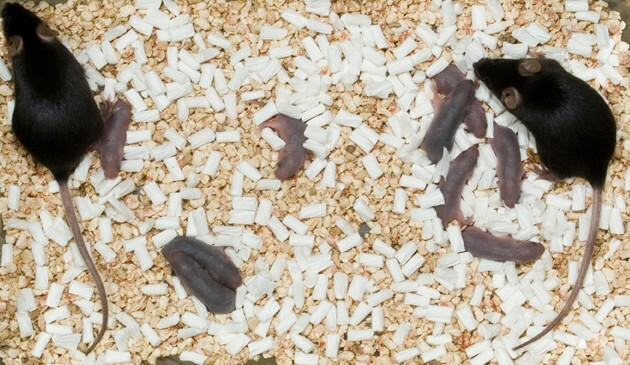 This bedding is perfect for animal research facilities because it promotes nest building activity in rodents, allows for animal housing, and promotes a clean and healthy environment. This product works great for all rodents including rats, hamsters mice, and guinea pigs. If you would like more information on the combination beddings we offer, then please click here to view our inventory. Here at Lab Supply, we are committed to making sure you find exactly what you are looking for. If you have any questions about this great bedding, then please call our store at: 800-262-5258. We will be more than happy to answer any questions you may have.